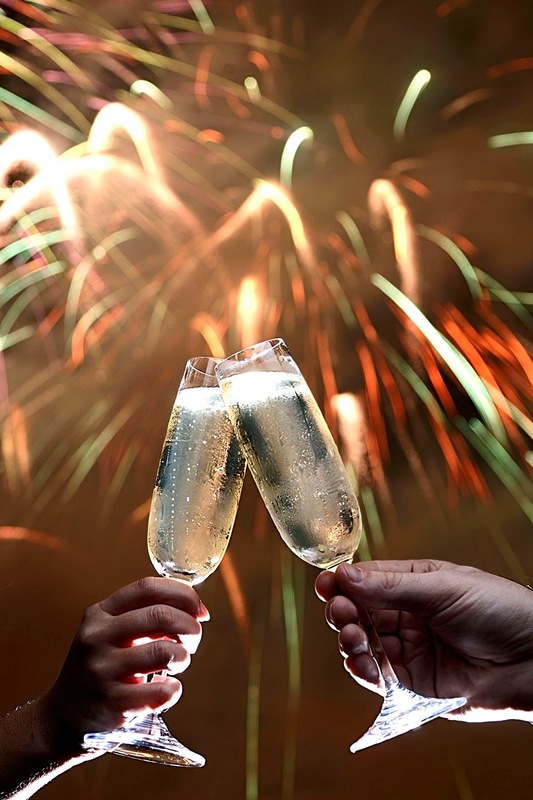 Every day is a celebration at Walt Disney World Resort but New Year’s Eve is certainly one of the largest. From lunches and dinners to brunches and dessert buffets, there are over a dozen spots for ringing in the New Year with fine fare. Also, there is no shortage of fireworks and nighttime shows that will light up the skies and create a mood of celebration at the parks on Dec. 31, 2013. 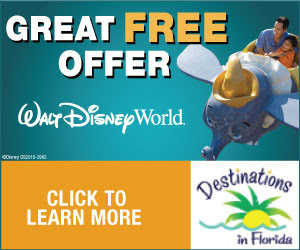 To book your Orlando vacation, please be sure to visit our friends at Destinations in Florida!